As we get older, our cognitive abilities gradually go downhill. Misplaced keys, forgetting the names of people we used to go to school with—or the new people we just met, taking longer to complete tasks we used to breeze through, are all par for the course. What if we could slow down the effects of our aging brains and train to significantly improve our cognitive functions? 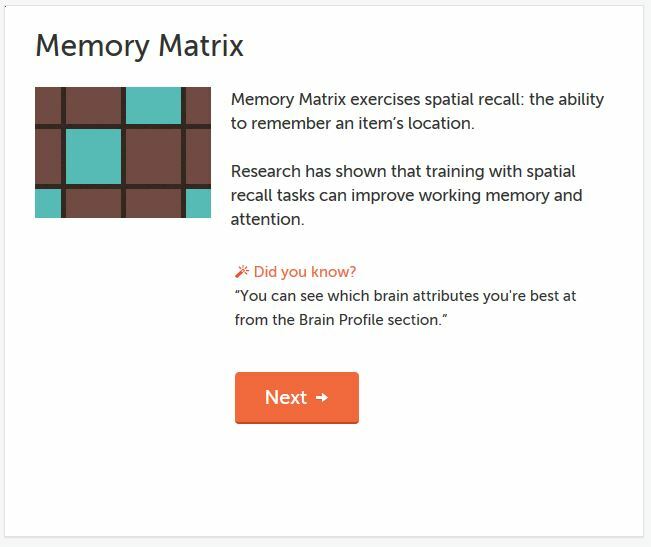 Enter Lumosity, a web-based program designed to keep our brains sharp. The user “trains” their brain on a daily basis by playing a variety of games—which cover areas like speed, memory, attention, flexibility, and problem-solving. So, if you are looking for a way to improve your speed, memory, attention, etc… at work, why not give it a try? 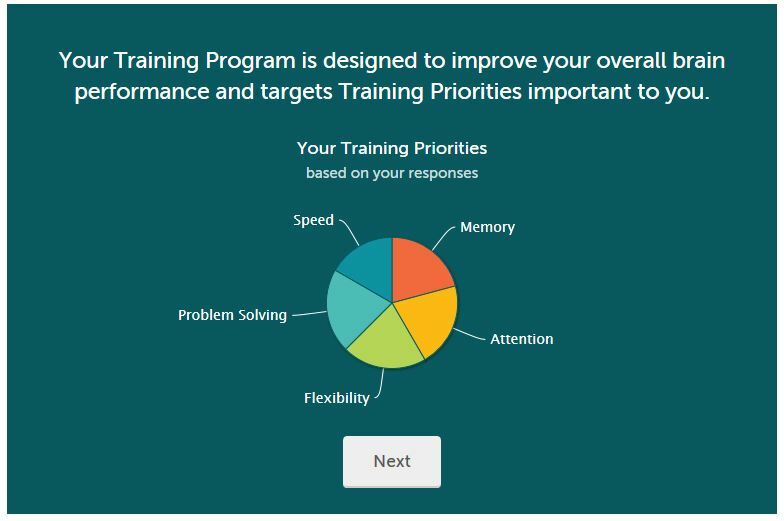 Visit www.lumosity.com for a free trial. 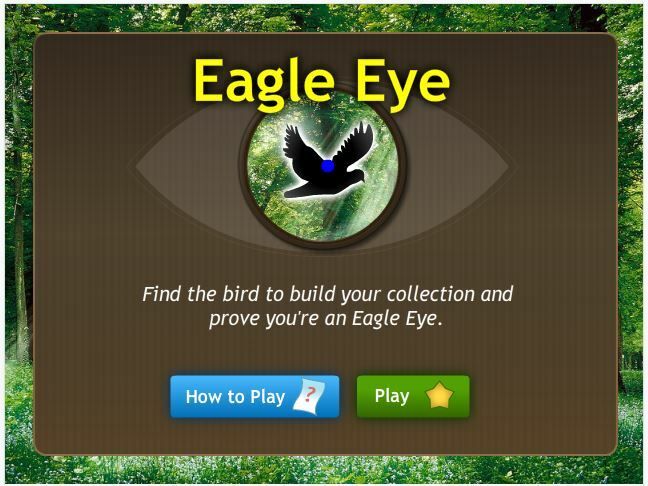 Tags: brain, games, Lumosity. Bookmark the permalink.